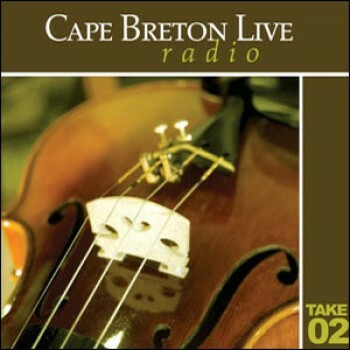 Compilation featuring 14 live tracks from various Cape Breton Live Radio shows. Your download will be available in your Account as soon as your order is completed. The download is a zip file containing all 14 tracks in high-quality 320kbps MP3 format. Simply unzip the file and drag the folder to iTunes or your chosen music program.